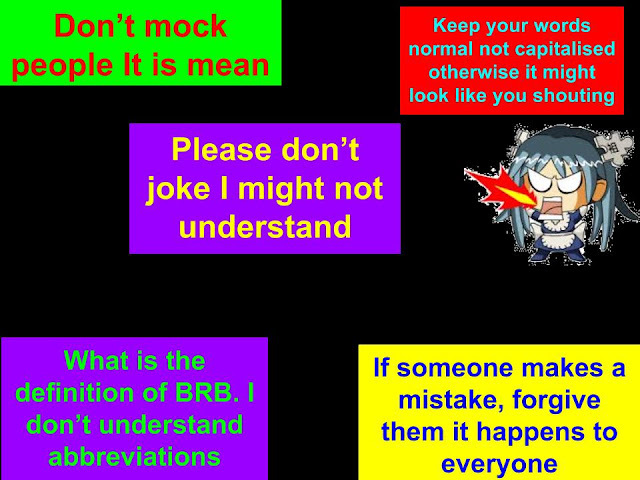 For cybersmart we have been learning what Netiquette means. We have made some rules for our hub. Here are mine.